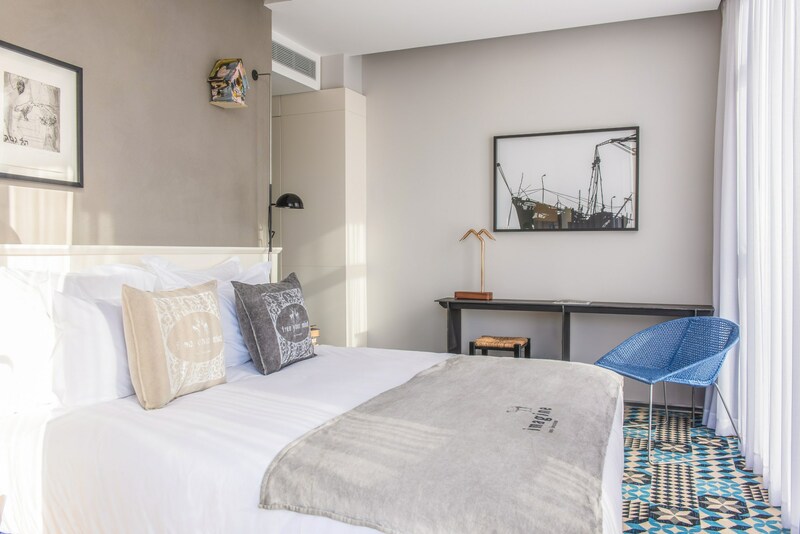 Located proudly in the center of Jerusalem's most bustling of areas, just a stone's throw away from the revived Mehane Yehuda Market, sits the Bezalel Hotel, a 37 room property presenting artistic style influenced by a cultural backdrop swathed in history. 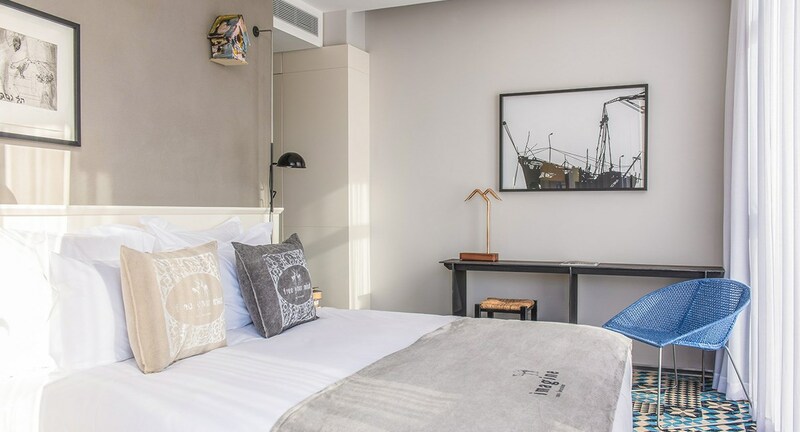 Set within a breathtakingly restored landmark that is harmonious with Israel's captivating capital, the hotel is within close proximity to the original site of the Bezalel School of Art. 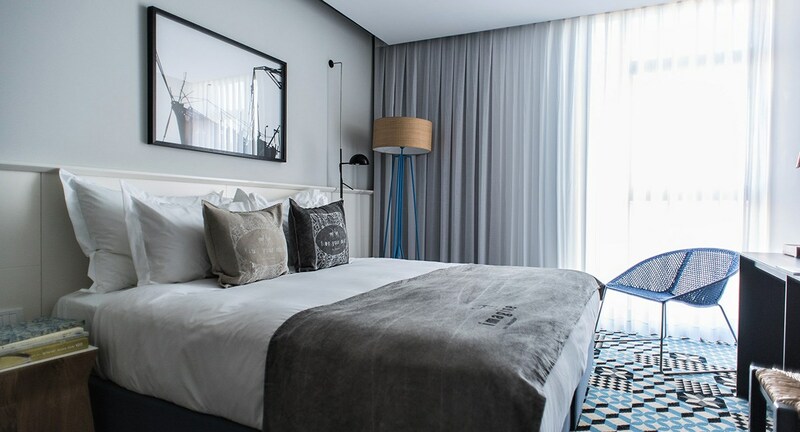 Upon arrival, feel instantly immersed within the Bezalel's sophisticated style and a unique showcase of Israeli art and design, which combines inspiration from its surroundings into a contemporary aesthetic that threads together both the spirit and character of Jerusalem.